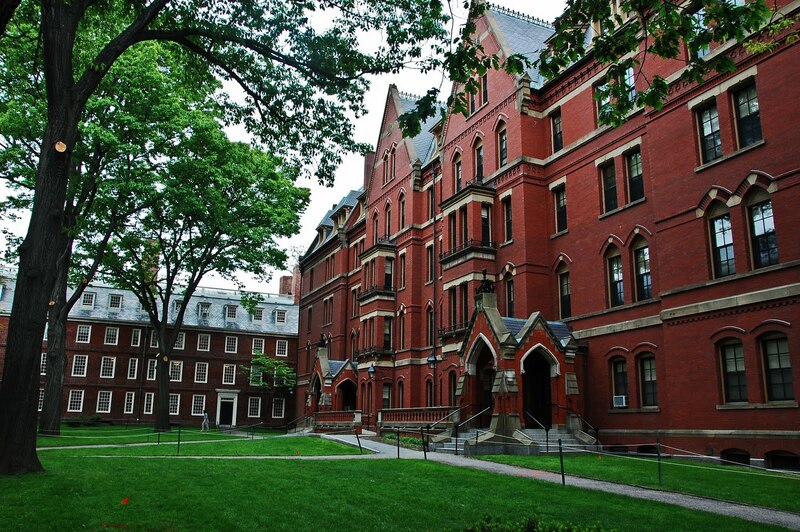 The 10th annual Ivy Native Conference was held last weekend at Harvard University. This event brings together Native American students from the United States’ eight elite Ivy League universities to network and consider issues pertinent to Native communities. This year’s three-day “Economic Vibrancy in 21st Century Native Communities” themed conference, hosted by the student group Native Americans at Harvard College (NAHC), attracted over 110 students to Cambridge, Massachusetts. Attendees represented the full scope of Ivy League universities along with prestigious schools such as McGill, University of Notre Dame, MIT, and George Washington University. NAHC President Valentina S. Rodriguez says that her group works to do much more than simply bring Native students together. On top of that valuable aspect, they strive to educate the broader student bodies of schools such as Harvard about the realities faced by Native Americans. Students at the conference attended networking events and discussion panels, and keynote addresses revolved around Native economics. This year’s focus took a turn from those of the past, which tended to cater towards music and the arts. Jack Martin of Brown University was inspired by the discussion panel he attended, which featured speakers from the consulting industry as well as Jessica R. Metcalfe, owner of a Native-operated online gallery specializing in the sale of Native-made fashions. “We can use our traditional values to empower not just ourselves but the ways we can make money and…get funding and resources that will help our communities,” Martin remarked in regards to what he took away from the panel. The enlightenment and dedication to progress exhibited by young Natives such as those at the Ivy Native Conference continues to impress. This wave of youth–from those working to support their families on reservations to those earning top tier educations–seem to be a force to be reckoned with. These young adults are aware of the problems that need to be addressed and are ready to take action in order to create positive change for their communities. The Lakota People’s Law Project applauds the work being done by groups such as NAHC and looks forward to watching them take their positive momentum out into the world. We remain committed to assisting in the development of Native-run Child and Family Service Programs in the state of South Dakota in order to ensure the upbringing of Native children on Native soil, where values and traditions can be passed along to new generations. It is our hope that the numbers of Native Ivy League students will only continue to rise as conditions are improved in Indian Country. Previous PostBasketball star Jude Schimmel advocates for Native communitiesNext PostObama will visit South Dakota … Finally.